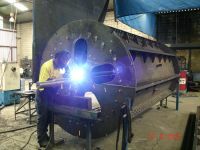 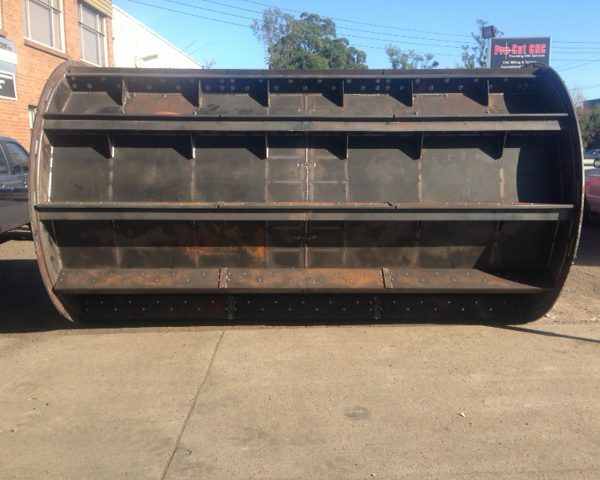 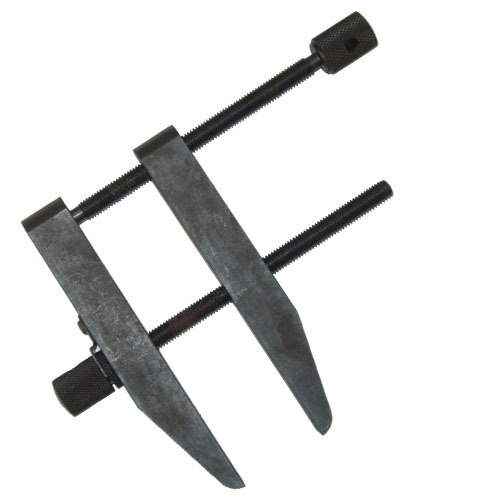 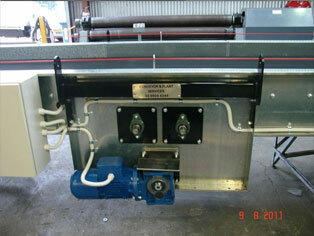 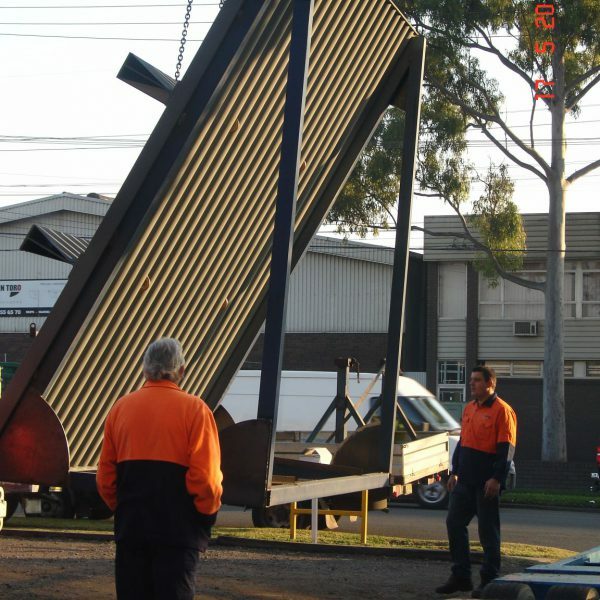 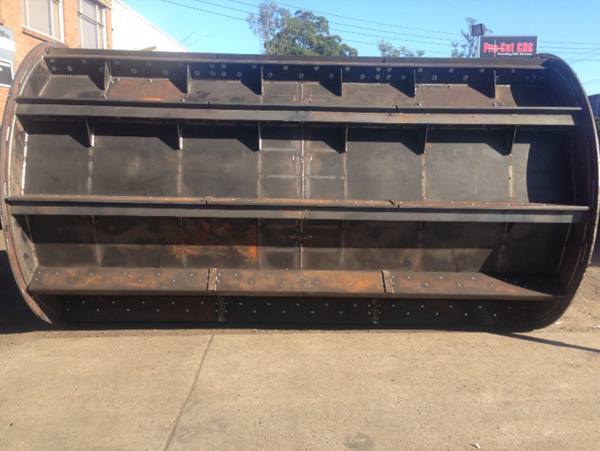 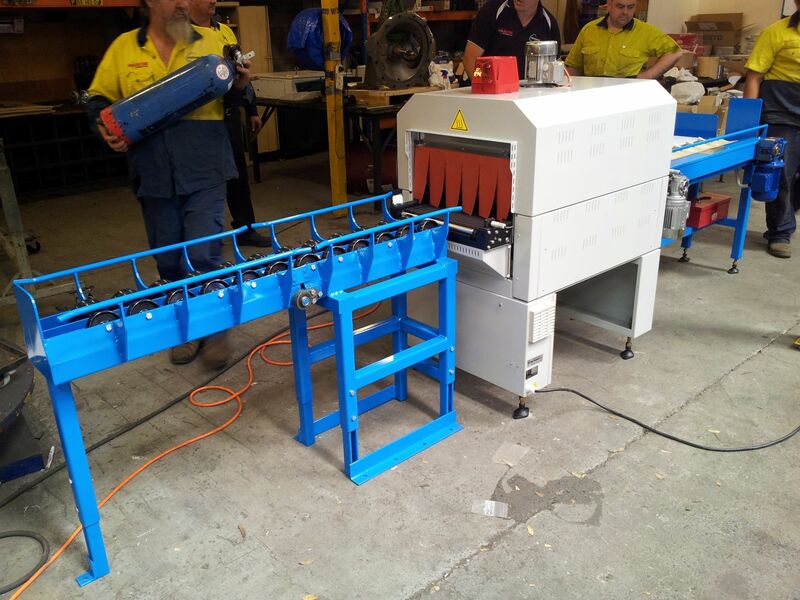 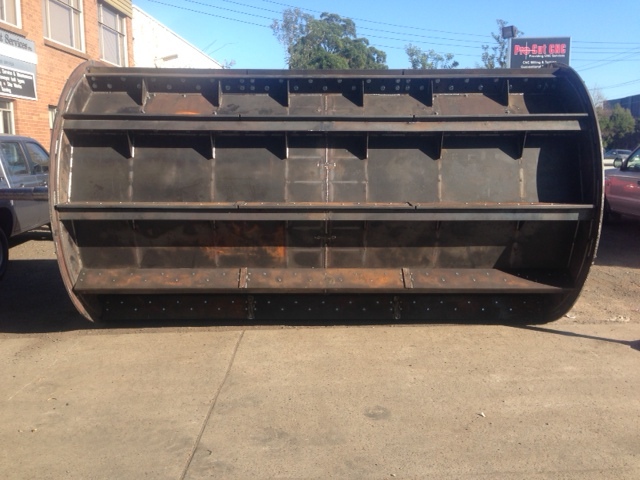 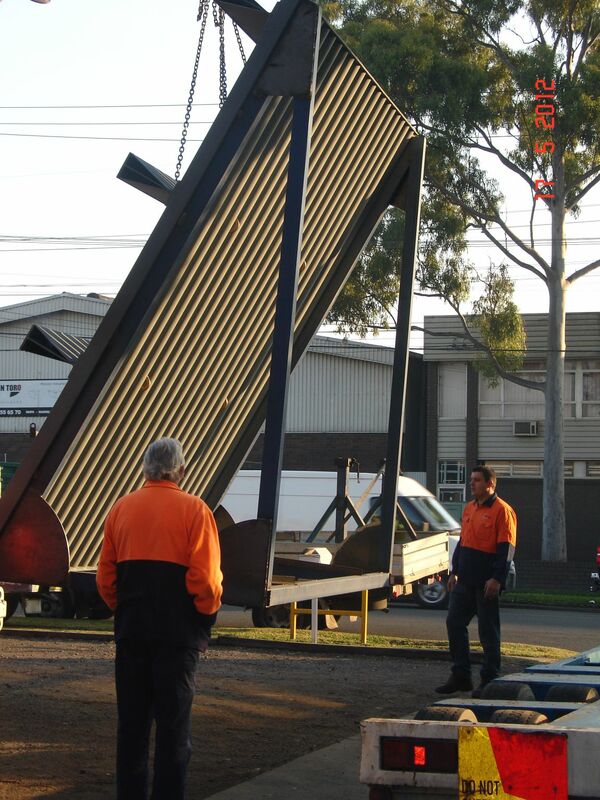 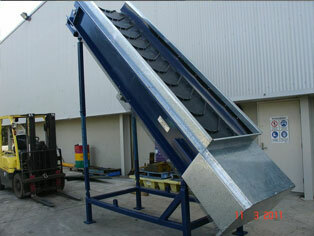 Conveyor and Plant is an industry respected business located in Western Sydney. 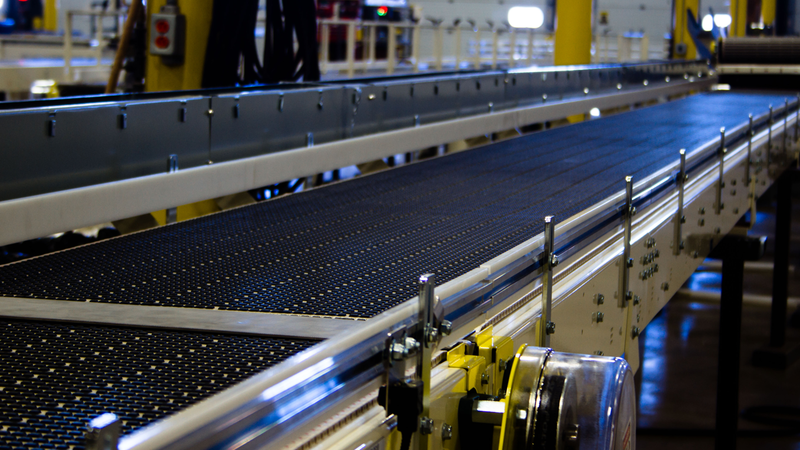 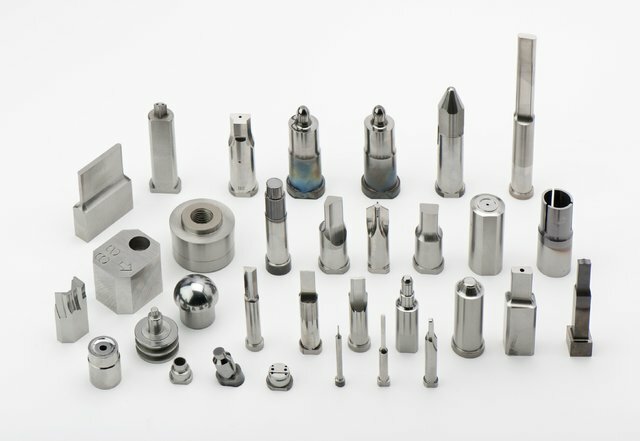 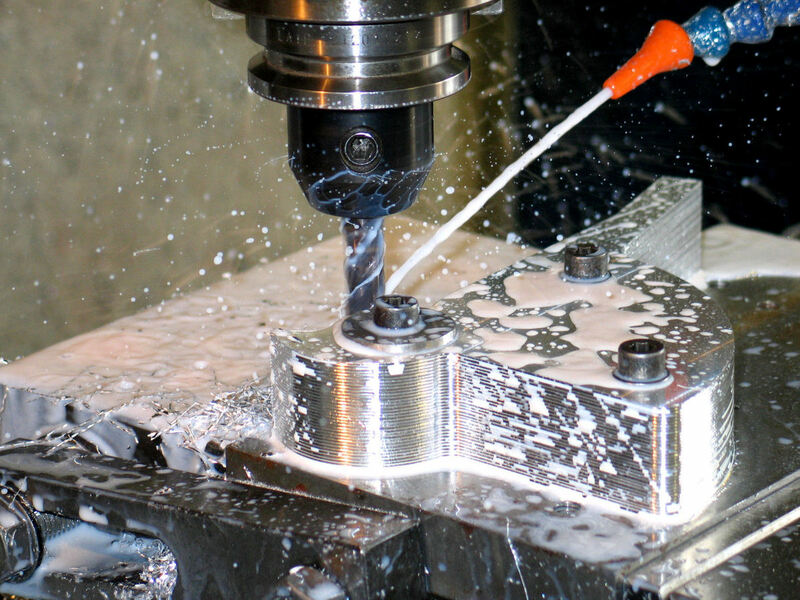 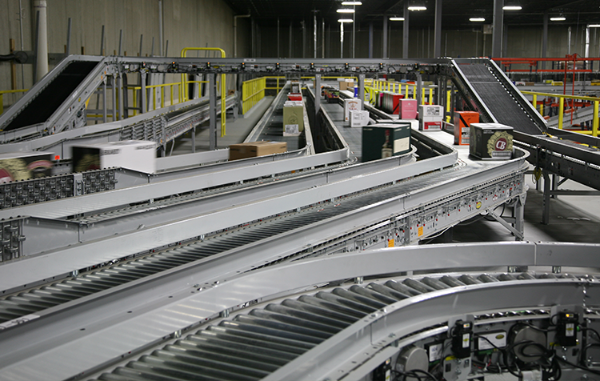 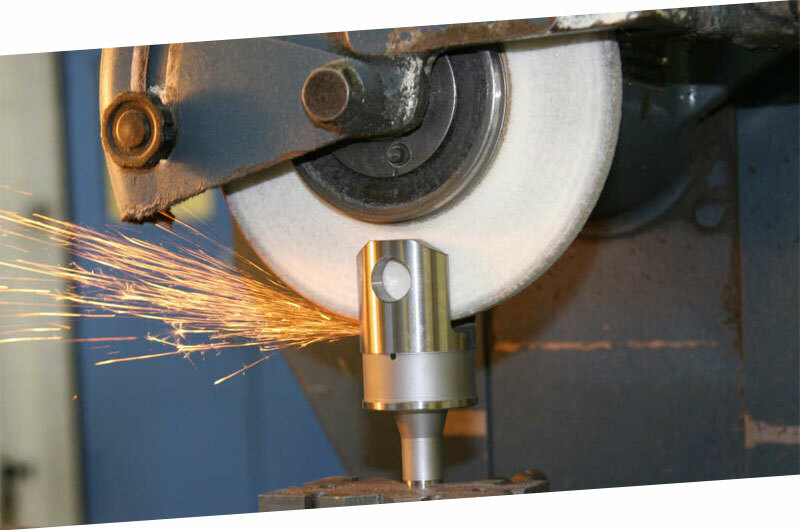 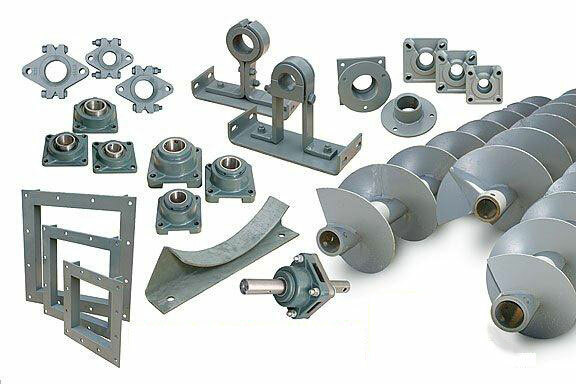 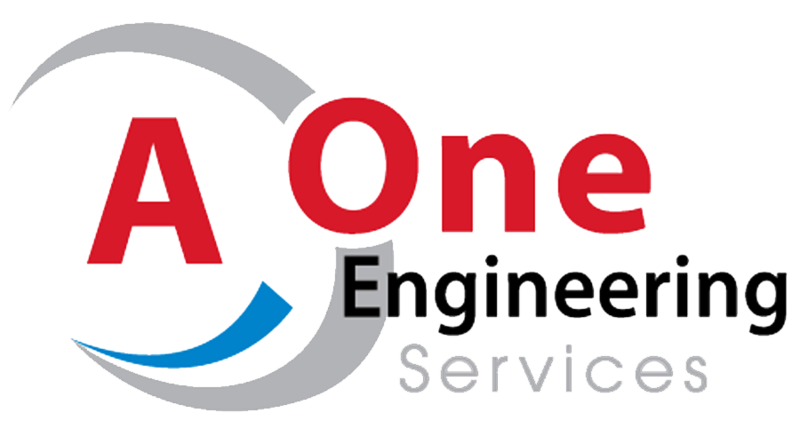 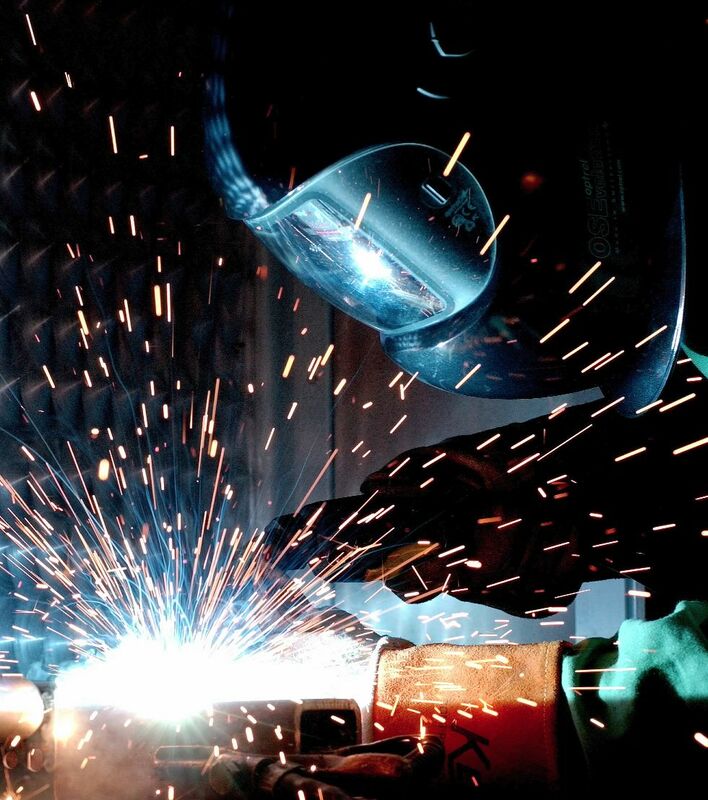 Our experience of over 20 years makes us the right choice when it comes to your conveyor, machining and fabrication needs. 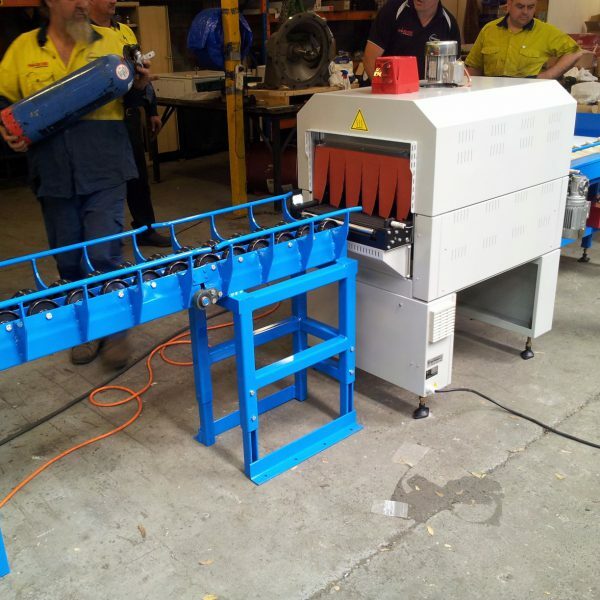 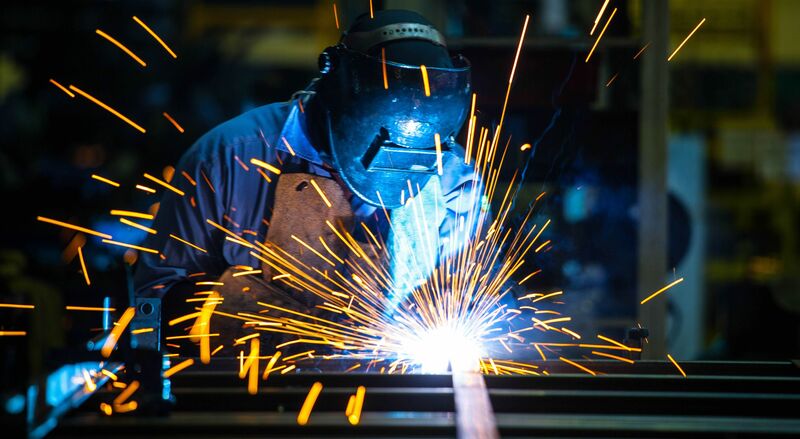 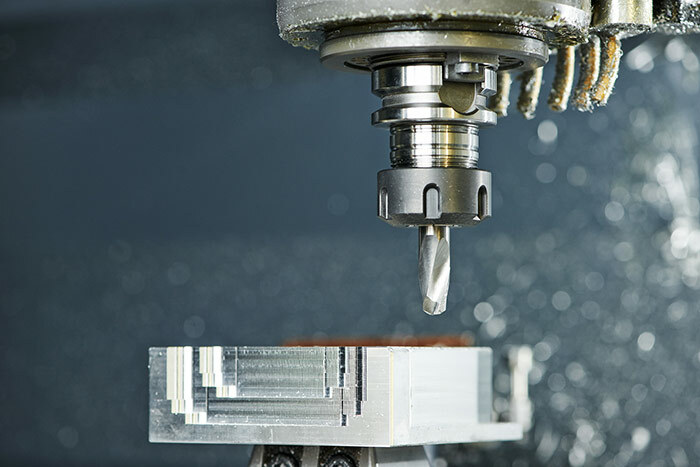 We have the latest machinery on hand and a fully qualified and high experienced team, taking the worry out of even the most difficult custom jobs. 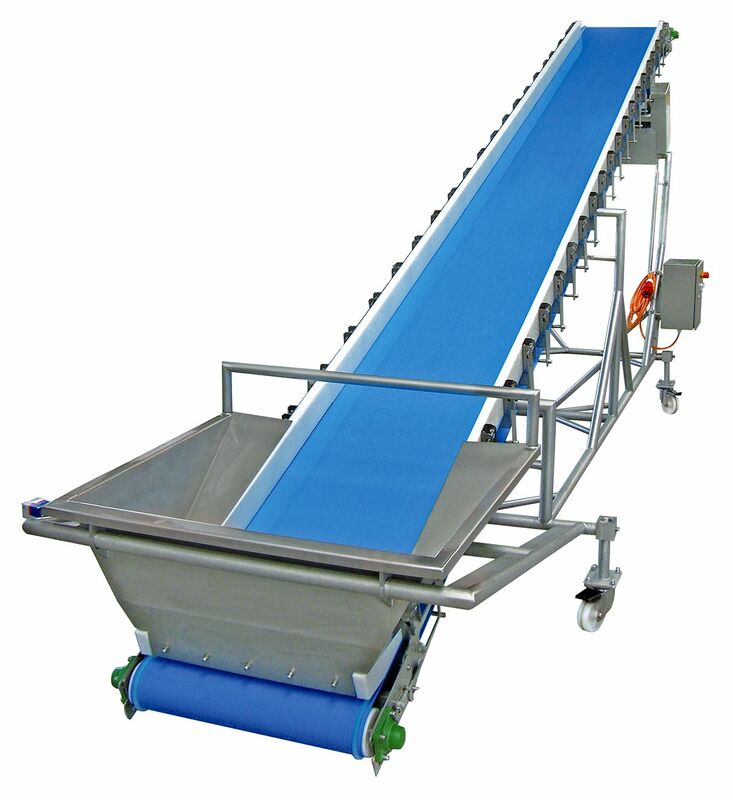 Conveyor and Plant have an excellent level of customer service and we pride ourselves on our communication with clients. 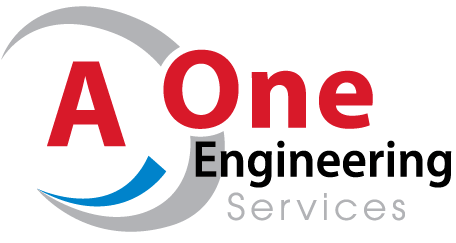 We understand the importance of urgency which is why we offer you 24 hours 7 day a week service! 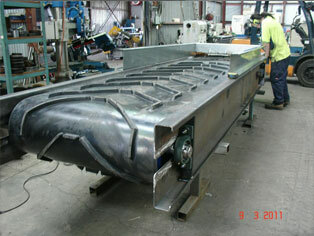 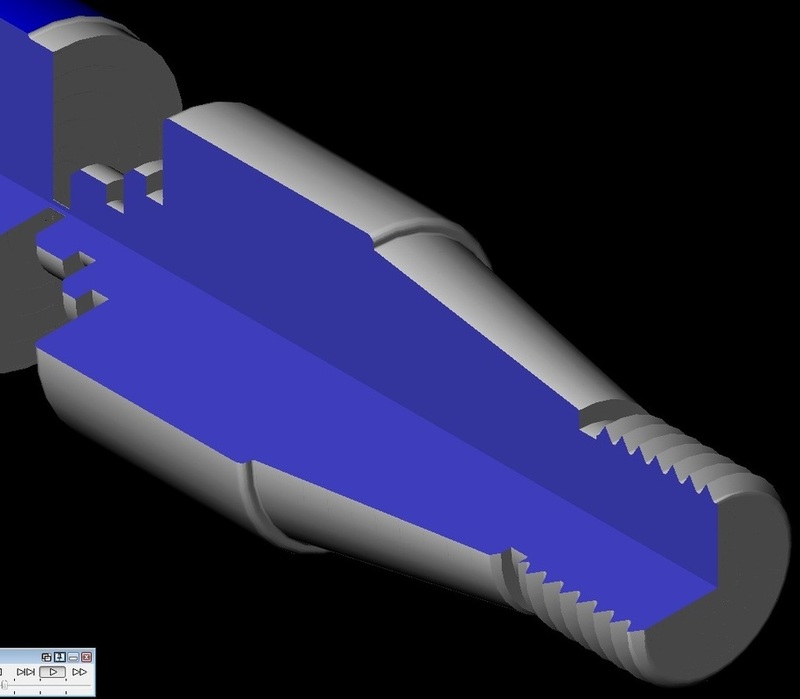 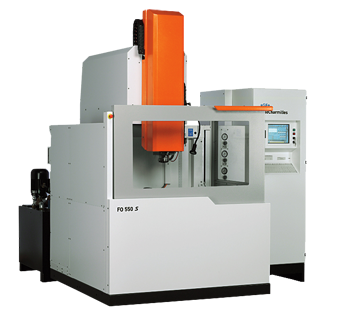 WE ARE PROUD FLEXCO DISTRIBUTORS & SOLIDWORKS LICENCEE IN SYDNEY.